Check out this immaculate home in Anchor Pointe! This gorgeous home offers 4 bedrooms and 3 full bathrooms. 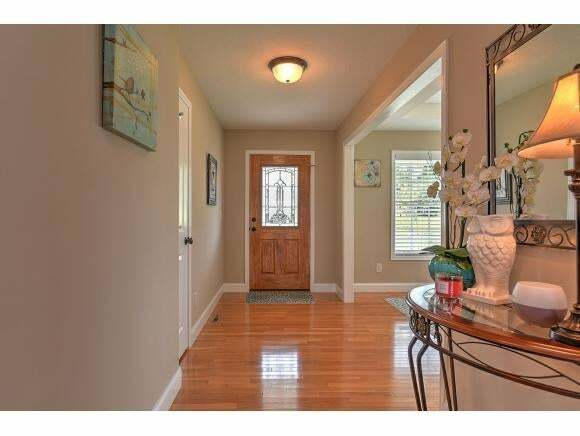 Are you looking for a home with a master on the main and no carpet? 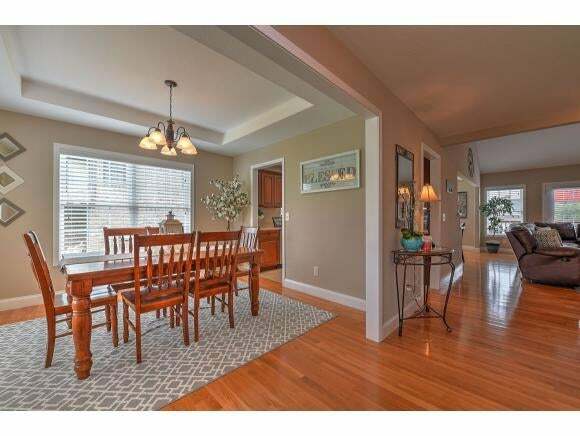 This home has all hardwood and tile throughout and a master on the main! The great room has an open concept with the kitchen and a beautiful fireplace. The kitchen has solid surface counters, custom cabinets, and stainless Frigidaire appliances. All kitchen appliances remain and washer and dryer are negotiable. The great room is wired for surround sound just bring your speakers! There is also a beautiful dining room. The master is complete with a great walk in closet and a whirlpool tub in the bath. There is a pretty catwalk and two large storage rooms on the second level. Downstairs has a great mudroom that leads to a two car garage. 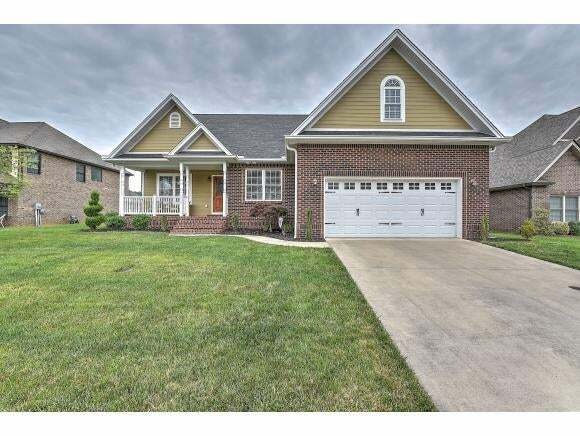 All this located in a beautiful subdivision with sidewalk streets and near Patrick Henry Lake. All information has been taken from tax records and should be verified by buyer and buyers agent. All information has been deemed reliable but not guaranteed. Buyer to verify square footage, lot size, and schools.